Having spent the last four weeks talking about “real” history while avoiding “crazy” conspiratorial slants, tonight I flipped the counter-weights full-over to the other side. Before there was a “la-la girl,” another Crazy Ivan would occasionally be interjected into this show. 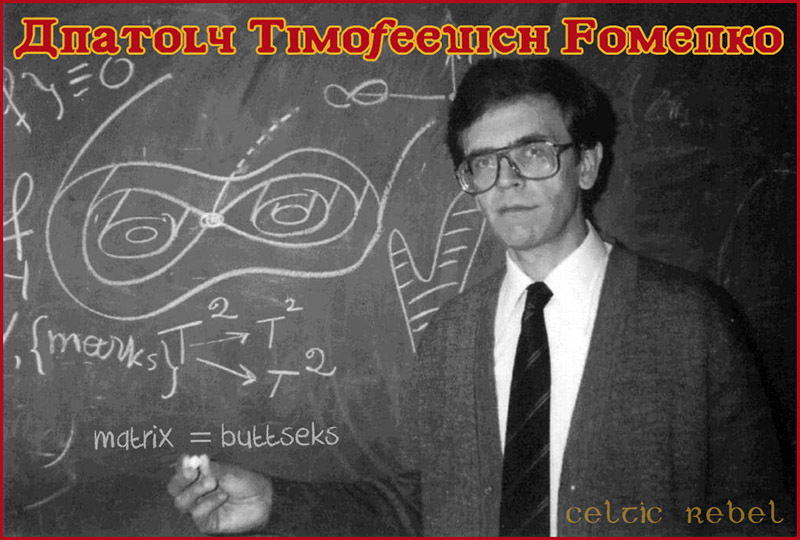 His name is Anatoly Fomenko, and he has some crazy theories about our past. Got into Fomenko’s theories in great detail (almost 5 hours worth actually). Though, the volume of his writings could justify hundreds of hours of discussion. Patience is a virtue. The show will become available. The man [immediately] above, wasn’t exactly one extolling the virtues of patience, but he may (or may not) have a lot to do with a potential end-game of historical revision. 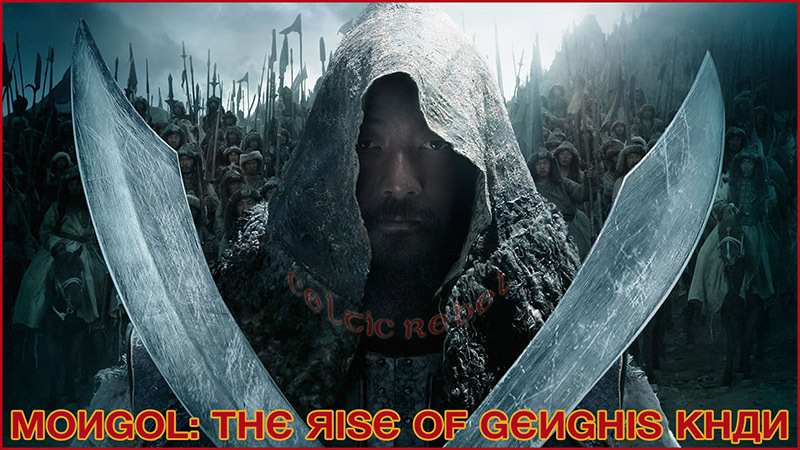 ~ by celticrebel on January 19, 2015. I would really like it if you could fix a link to download the podcasts. Not all of your listeners are awake when you transmit, like me… I’m in Europe. Yes a link to podcast would be awesome! I miss your show. Hope all is well. Can you rate your shows, which one is the best download..